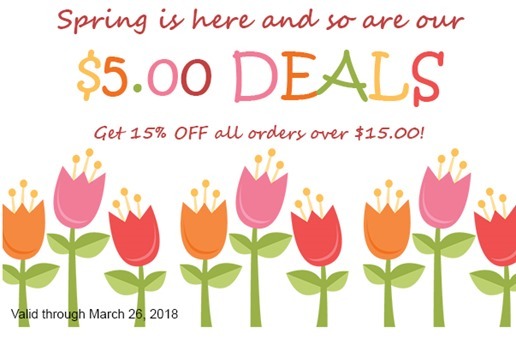 Spring is here and so it’s time for some more $5.00 deals at YouCanMakeThis.com to help get you and your family ready for some warmer weather! 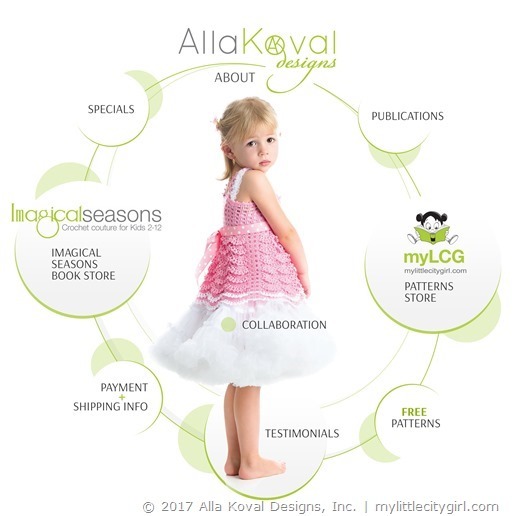 Click HERE to find what patterns are available for just $5, , giving you savings of up to 75% on some! Plus, get 15% off all purchase over $15. This sale runs now through March 26, 2016. Make sure to view all pages, so you don’t miss out on any patterns. I was invited to join and gladly offering you my Baby Breath Blanket Pattern for this such great event! Did I tell you that recently I was impressed with lots of amazing examples of stylish Instagram… and must admit that I totally hooked! 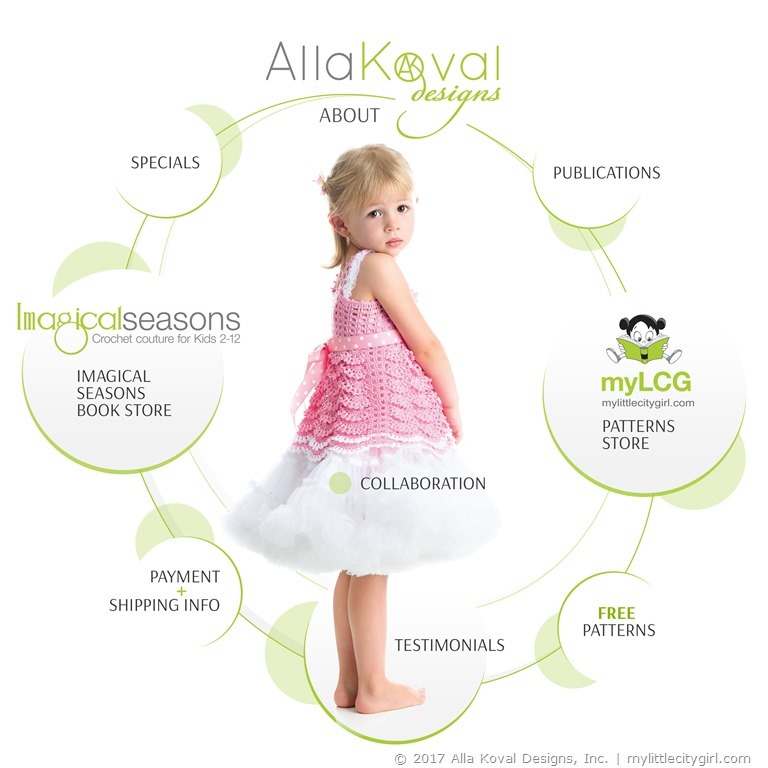 I am @allakovaldesigns on Instagram and you are invited! P.S. : Sure, I’ll continue post here on my blog and maintain my Facebook Page. I hope you enjoy a new 2017 as much as we are!! We are so excited and feel to turn this year into learning something new. So, thank you Udemy for such AWESOME $10 per course deal – personally I ordered 12 courses so far… and still looking for more, – there are really so MUCH interesting stuff!! A reason of this my unusual evening post is that Udemy promotion ends January, 10 on 11:59 PM PST. It’s amazing deal to get courses for only $10 if you are looking for something new to learn. 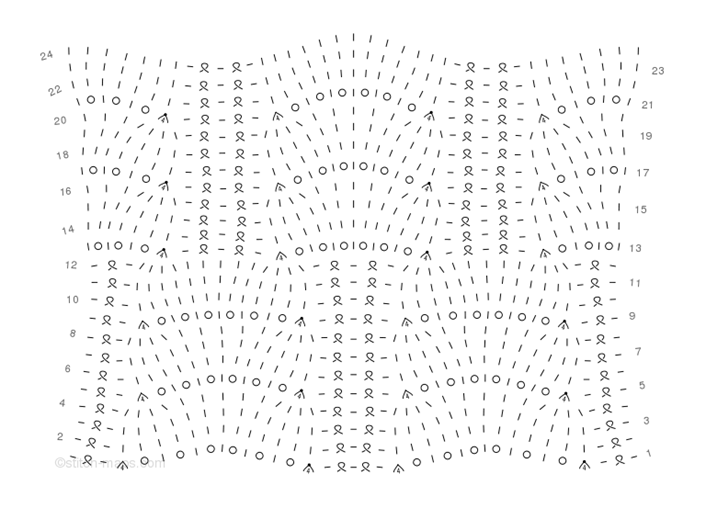 And now for the pattern update. The pattern is 90% done – all diagrams are finished as well as writing instructions. All sizes are tested too. What I still need to do: take pictures of Option 2 and detail pictures of option 1. And polish written instruction a bit. I hope to make this pattern available in the beginning of next week. I can hardly express my delight with Stitch-maps! It makes me want to go back to knitting designs and patterns. 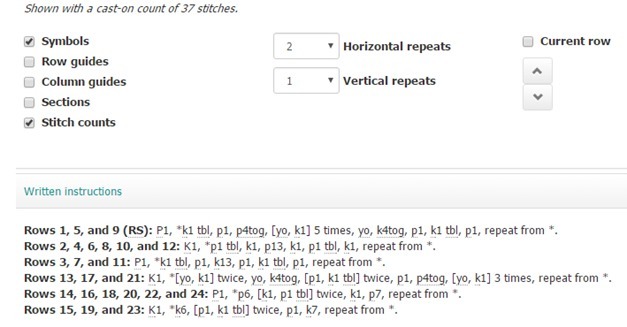 Stitch-Maps.com is a website that offers a revolutionary new way of viewing knitting charts: without a grid. The symbols within a stitch map clearly show what stitches to work. And – not being confined within grid squares – they also show which stitches of the previous row should be worked. The end result? Charts with unparalleled fluidity, authenticity, and beauty. Get more details on the Stitch Maps overview page. There are currently 3567 patterns and counting. 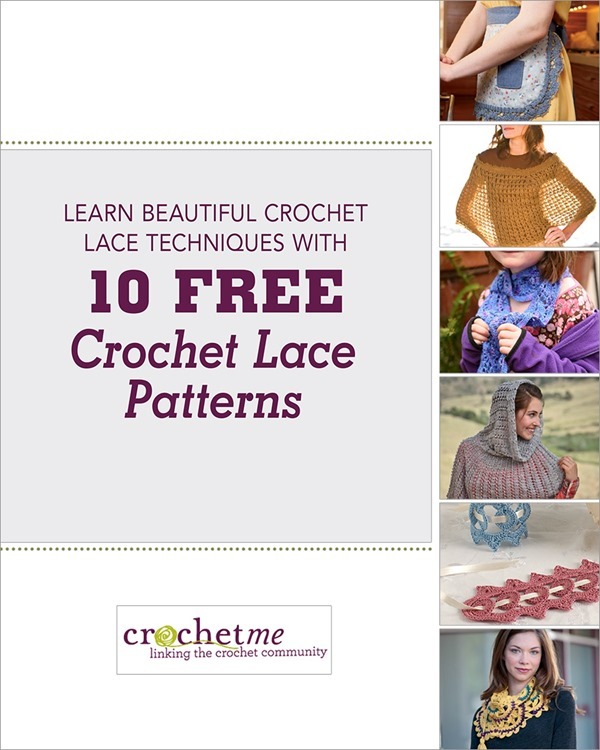 That’s an fantastic number of stitch patterns to choose from! 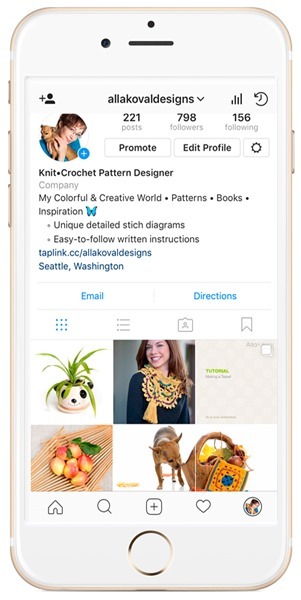 All patterns include written instructions, some of the patterns include swatch photos, and there is a search feature that allows you to filter for exactly what you want. 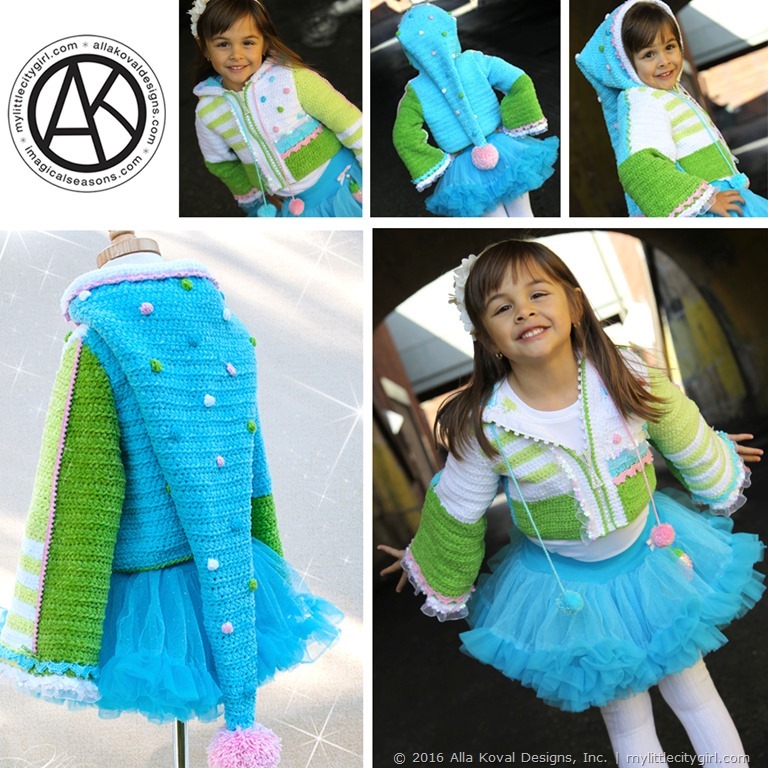 Browsing and contributing to the pattern collection is free. Basic and Premium subscriptions give you additional options for highlighting rows, saving, exporting files, and other features. 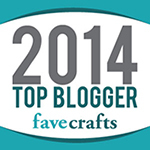 The Stitch Maps Ravelry group is full of Q&A’s and useful tips. Find out Edie Eckman’s review of stitch maps for more details and aspects. 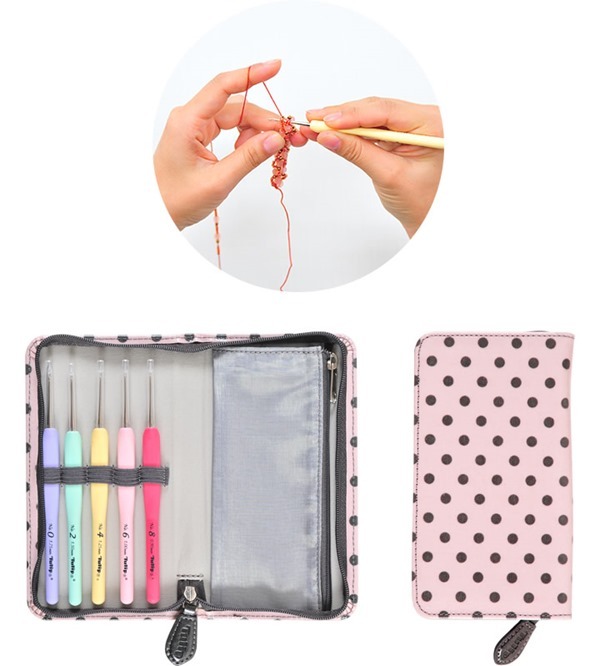 I always was a big fan of Japanese Tulip crochet hooks and accessories, and I can’t tell you how I was excited to find an amazing source, here in US to buy Tulip Brand stuff. Let me introduce DesigningVashti.com, as an amazing source for crochet hooks, sets and accessories. 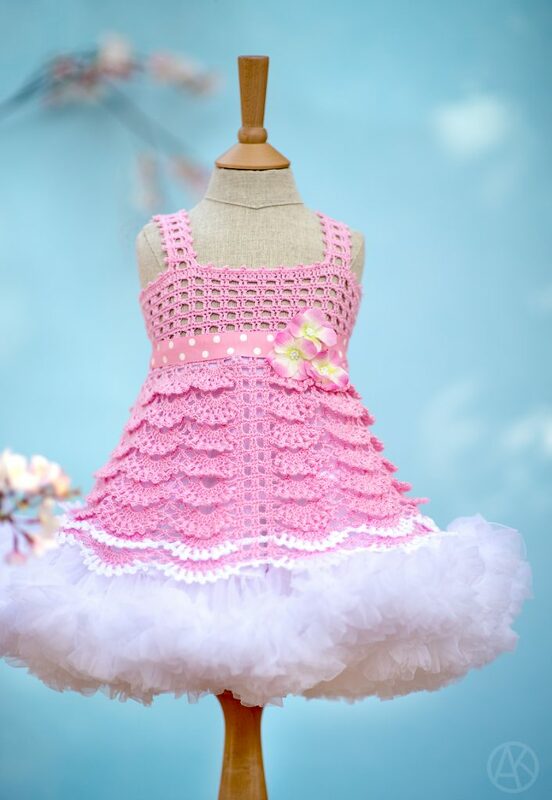 Vashti’s store, Crochet Hooks & More, is loaded with the stuff you will love. Searching for an elusive single Etimo cushion grip hook, like the US Size K/10.5 (6.5mm), or the smaller sizes to fill out your set, or steel hooks? You can find them here. Looking for Mother’s Day last minute gift or thinking about a special gift for a crocheting friend, or more likely, a treat for yourself? Consider this incredible array of hook sets, classic and special edition. DesigningVashti.com offers free domestic shipping of crochet hooks, along with Vashti’s prompt and geeky attention to your needs. 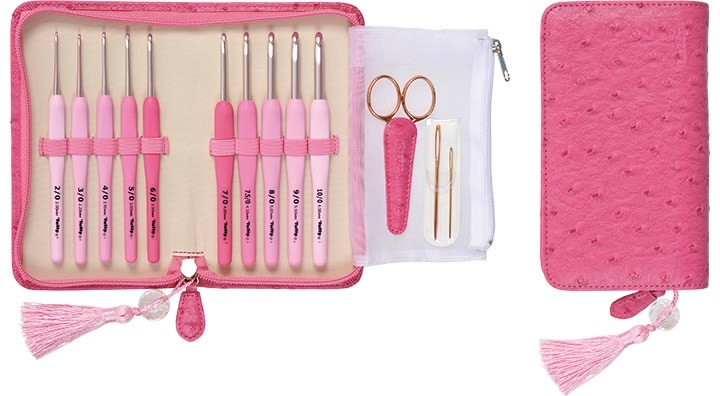 My absolute favorite (so far ;o)) is Classic 4 Crochet Hook Set! 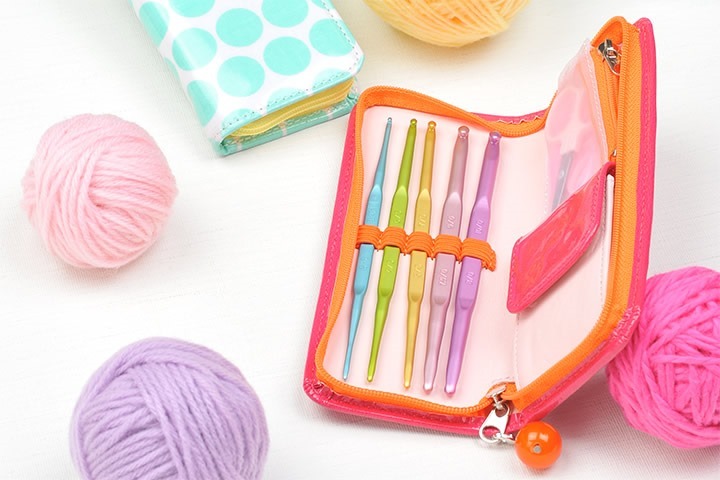 Oh, and now Crochet Hooks & More offers a new item from the Tulip Needle Company – Sweet three-color set of 15 stitch markers in its own clear-lidded tin. I am in love with!! Be sure to check back DesigningVashti.com often as they add more cool stuff for your consideration and more than possible purchase! A wonderful and lovely Monday everyone!! 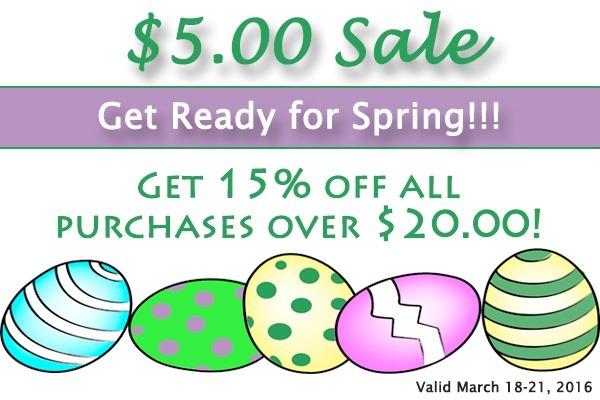 It’s time again for the big $5.00 Deals sale at YouCanMakeThis.com! And, it’s on RIGHT NOW! A huge selection of great patterns and projects are on sale for only $5, giving you savings of up to 75% on some! 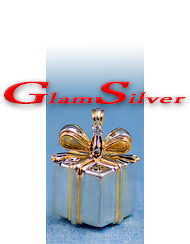 Plus, get 15% off all purchase over $20. This sale runs now through March 21, 2016. It’s easy! 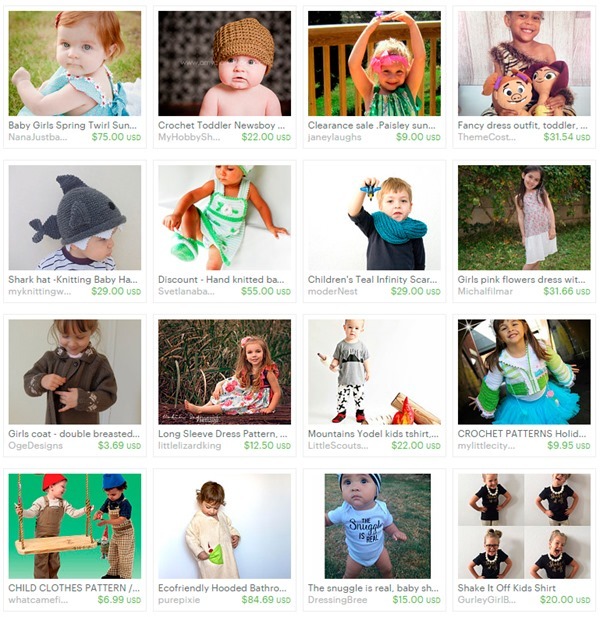 All of the patterns and projects that are part of the $5 Sale added to the Featured Products category. There are several pages of deals to look through! You might also want to try using the sorting options at the top of the page and increase the Items per Page – there is a lot to see! 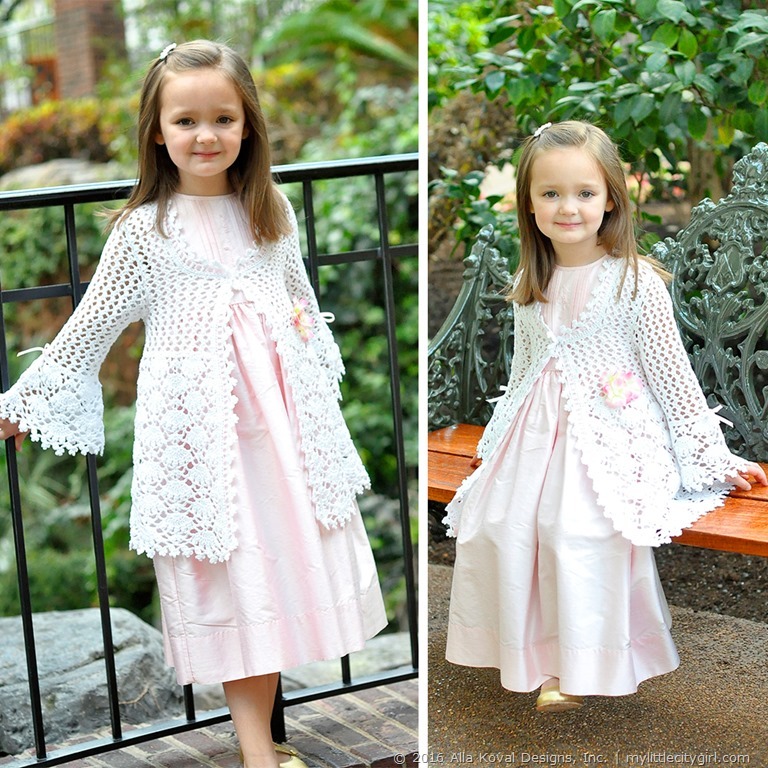 I was invited to join and gladly offering you my Magnolia Lace Coat Pattern for this such great event! Also, let me introduce couple more patterns for Spring/Easter. All my pattern are available at: my Shop, Etsy and Ravelry. Flower Power Bolero – my almost first pattern and bolero design, and one of my absolute favorite ones! Oh, and Sunlit Rose – soft as rose petals at dawn, this bolero is sure to win any little girl’s heart! A lovely and sunny Wednesday everyone!! 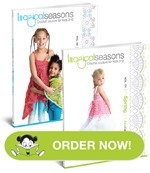 Imagical Seasons™ Crochet Pattern Books | ♥ A Special Deal For You!! 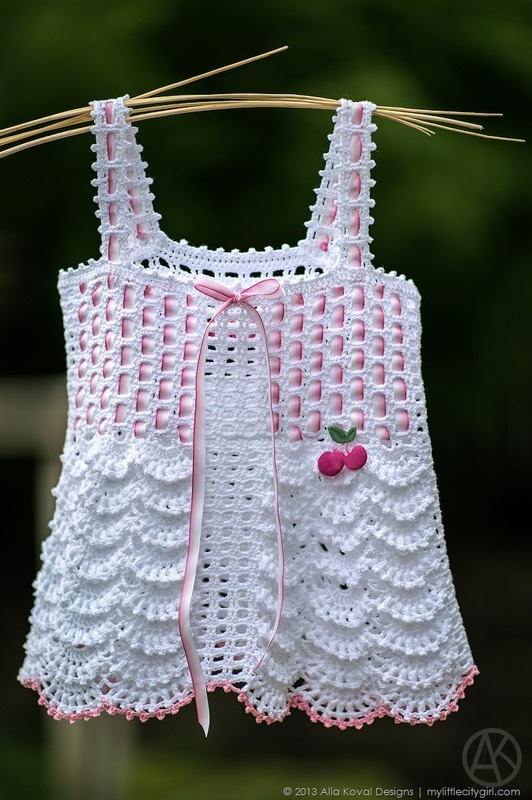 I just realized that it’s very first time when I wrote a post at Imagical Crochet Creations facebook’s page, and totally forgot to share it here. 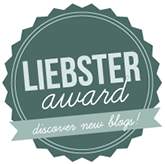 Oh my, I can’t believe it! A book always makes a fantastic gift, and crochet pattern books for crafters are not exclusion! 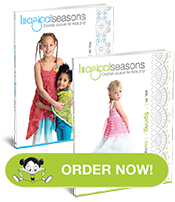 ;o) Let me introduce Imagical Seasons™ pattern book series available in paperback, digital and Kindle formats! 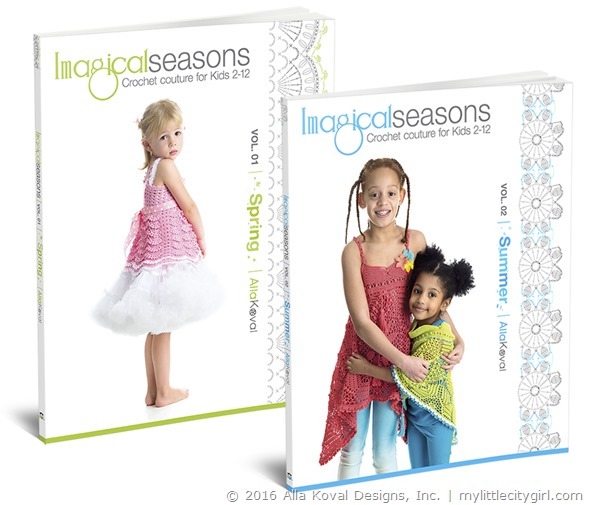 Plus, ♥ I have a SPECIAL DEAL FOR YOU: get 30% off on entire purchase exclusively at ImagicalSeasons.com! Offer valid now through Wednesday, February 10, 2016 at 11:59pm PST. No code needed. To look inside the books, please make sure to check my Amazon store; To find the book in both PDF and PAPERBACK formats, please visit my site: http://imagicalseasons.com/; The books are also available at Etsy and Ravelry.